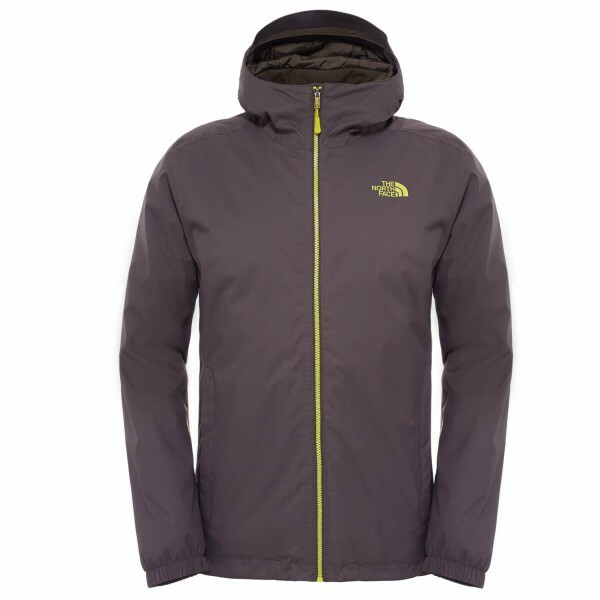 For everyday use or as a middle layer on tour - the Quest Insulated Jacket by The North Face! 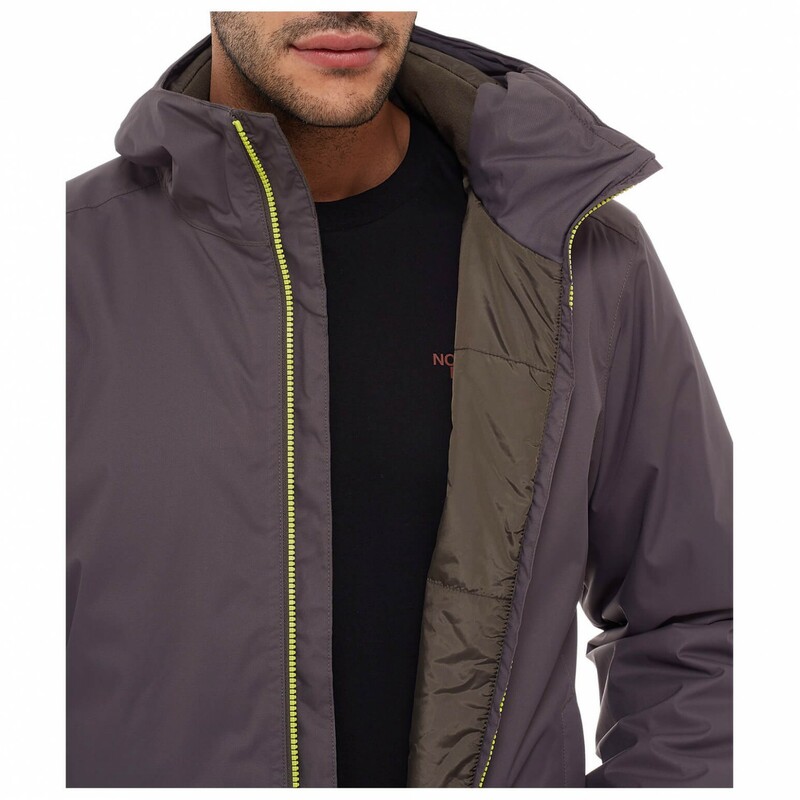 This winter jacket made from wind- and waterproof coated material offers breathable wearer comfort. 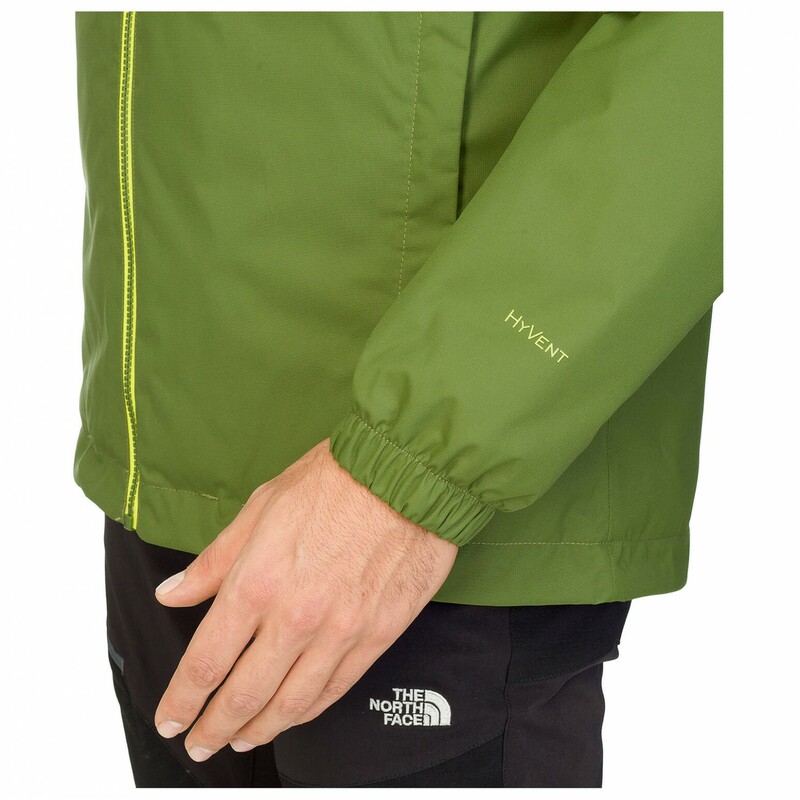 The Heatseeker Insulation keeps you warm even when it gets wet and is quick drying too! On top of this it is comfortably lightweight and has quite good packability. The Quest Insulated Jacket features a minimalist design and can be easily combined with a range of other garments for every day wear! 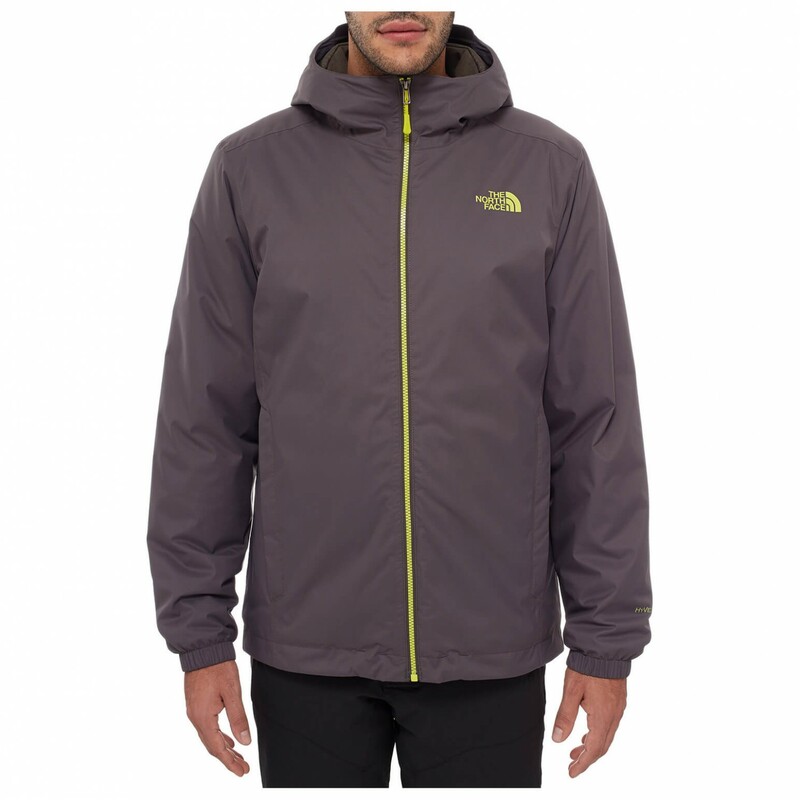 The elasticated cuffs and the adjustable hood ensure sure that body heat stays trapped inside the jacket. The two front pockets will quickly warm up your stiff, frozen fingers. 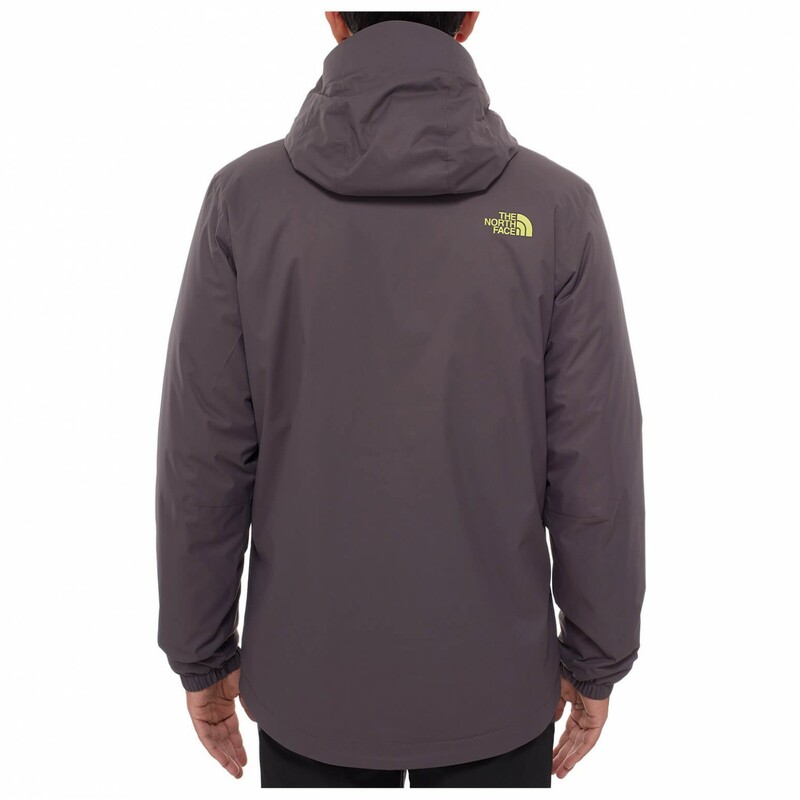 The Quest Insulated Jacket stays warm and is very versatile!